BDP (Peace and Democracy Party) MP Leyla Zana was born in May 1961, in Silvan, Diyarbakır Province, in the southeast of Turkey. When she was 14 years old, she was married to Mehdi Zana who was the mayor of Diyarbakır until the military coup d’état and a political prisoner after it. She was recognized as a Prisoner of conscience by Amnesty International. In 1994 she was awarded the Rafto Prize, and in 1995, was awarded the Sakharov Prize by the European parliament. She also won the Bruno Kreisky Award. In 1998 her sentence was extended because of a letter she had written that was published in a Kurdish newspaper, which allegedly expressed banned pro-separatist views. While in prison she published a book titled Writings from Prison. With Turkey applying to become a member of the European Union, the EU repeatedly called for her release on human rights grounds, making its position clear by awarding Zana with the Sakharov Prize in 1995. In 2001 the European Court of Human Rights ruled against Turkey after a review of her trial; although Turkey did not recognize the result, in 2003 a new harmonization law permitted retrials based on ECHR decisions. In 2002, a film named The Back of the World, directed by Spanish-Peruvian filmmaker Javier Corcuera, examined her case. In April 2004, in a trial which the defendants frequently boycotted, their convictions and sentences were reaffirmed. In June 2004, after a prosecutor requested quashing the prior verdict on a technicality, the High Court of Appeals ordered Zana and the others released. In January 2005, the European Court of Human Rights awarded Zana and each of the other defendants €9000 from the Turkish government, ruling Turkey had violated her rights of free expression. Zana and others announced the new political formation Democratic Society Movement (DTH). On August 17, 2005, Democratic Society Party (DTP) was founded as the merger of Democratic People’s Party (DEHAP) and DTH. As of 2007, Zana is active in human rights issues in Turkey and working in the new party she cofounded in 2005. One controversial idea is her proposal to reorganize Turkey into a set of federal states, one of them being Kurdistan. In April 2008, Zana was sentenced to two years in prison by Turkish authorities for allegedly “spreading terrorist propaganda” by saying in a speech, “Kurds have three leaders, namely Massoud Barzani, Celal Talebanî and Abdullah Ocalan.” Massoud Barzani is the president of the Kurdistan federal region in Iraq, Celal Talabani is the ethnic Kurdish president of Iraq, and Abdullah Ocalan is the imprisoned Kurdish leader of PKK in Turkey . “The case against me is a violation against freedom of thought, and represents a threat to every Kurd in Turkey. 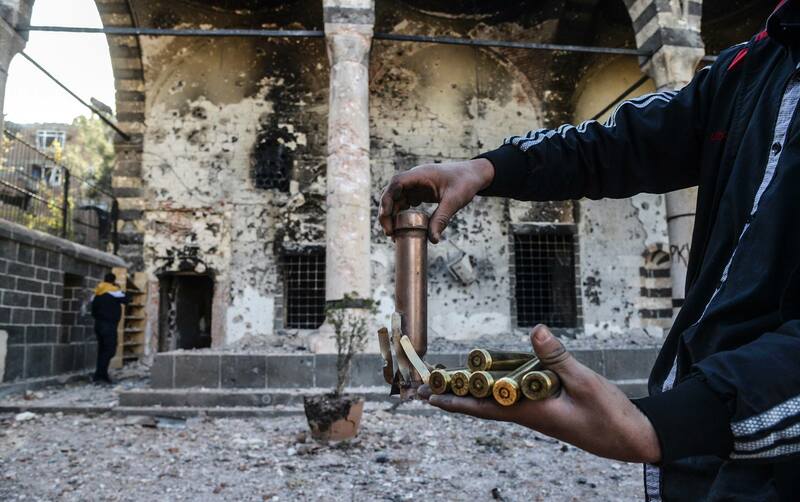 The decision of the court is just another way to repress, silence and punish the Kurds. The mentality governing this country is that problems can be resolved by anti democratic and repressive means and that unfair trial can provide political and social peace. But despite all this, our people will claim their legitimate rights, and will continue to struggle for this as long as it takes”. On 28 July 2009, at the 4th Diyarbakir High Criminal Court, Leyla Zana was sentenced to 15 months in prison because of a speech she had made at SOAS in the University of London. 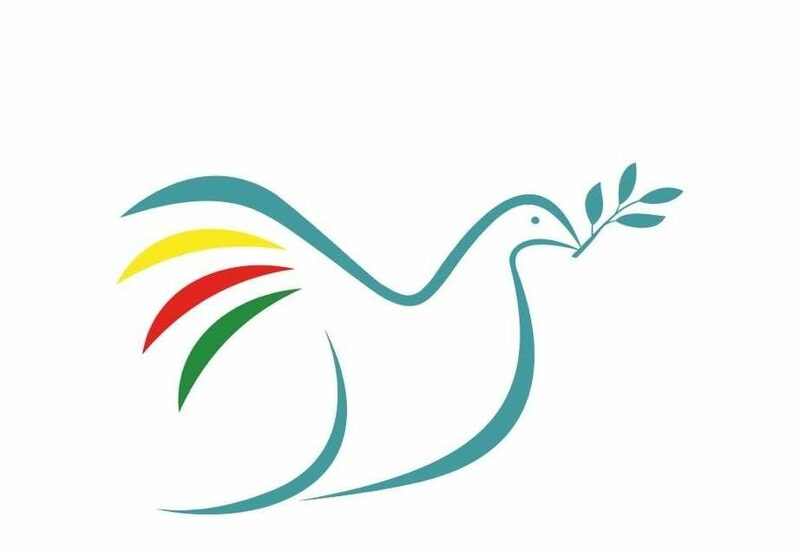 In December 2009, Turkey banned the DTP due to alleged links with the PKK and Leyla Zana as well as Ahmet Türk, Aysel Tuğluk, Nurettin Demirtaş, Selim Sadak and 30 other Kurdish politicians were banned from politics for 5 years. She was re-elected to Parliament in the 12 June 2011 general election. This text is licensed under the Creative Commons CC-BY-SA License. This text was originally published on Wikipedia and was developed by the Wikipedia community. 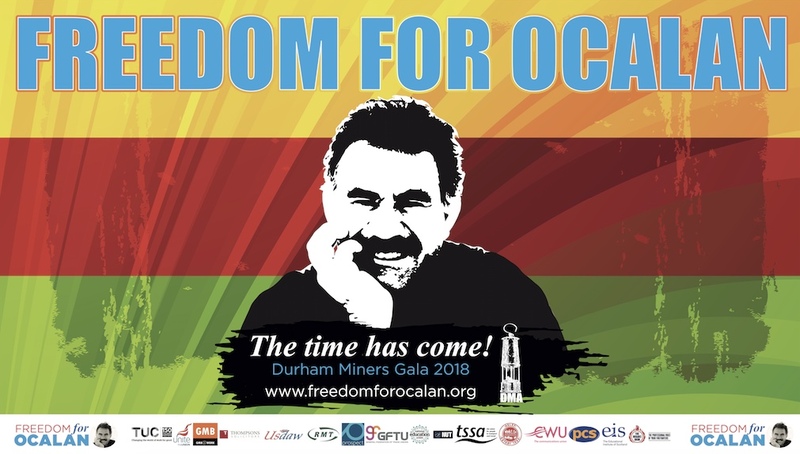 On the 19th anniversary of his kidnap and imprisonment by Turkey, we renew our call for Abdullah Ocalan to be freed as part of a peaceful solution to the Kurdish question. Margaret Owen OBE joins Hunger Strike. Maxine Peake to address the public meeting at 7pm.